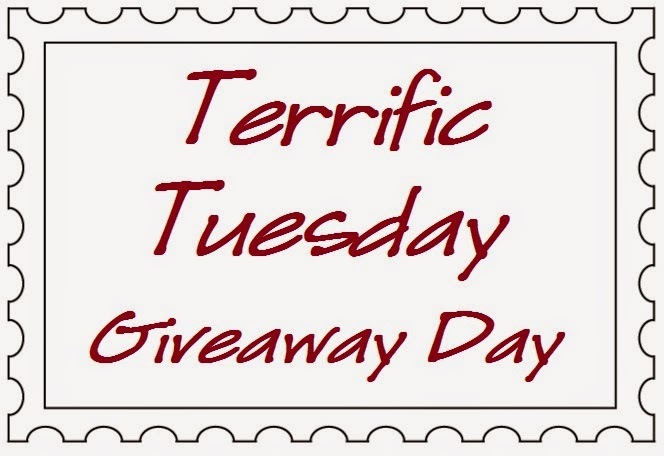 Today's Terrific Tuesday Giveaway is being sponsored by Fat Quarter Shop. Fat Quarter Shop has everything you could ever want!!! Their Winter Wonderland book has just arrived!! I got my copy in the mail and it is fabulous!! And have you been following along with Farm Girl Friday's as part of the Farm Girl Vintage book release. So fun!!! And speaking of books, my book just arrived at Fat Quarter Shop too!! So fun!!! And for today's Terrific Tuesday Giveaway you are in for a big surprise in honor of a Market Celebration!!!! 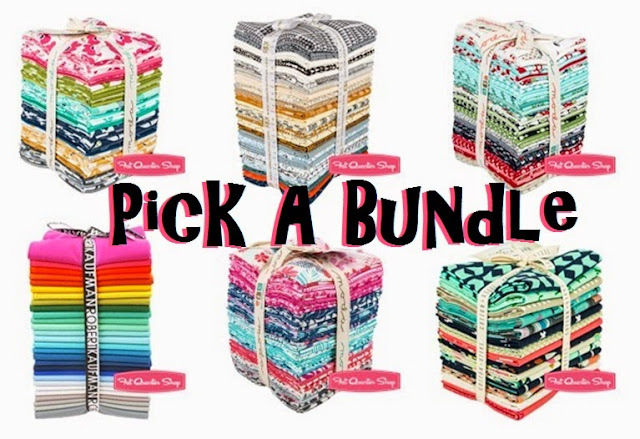 Fat Quarter Shop is letting you Pick A Bundle!!!! 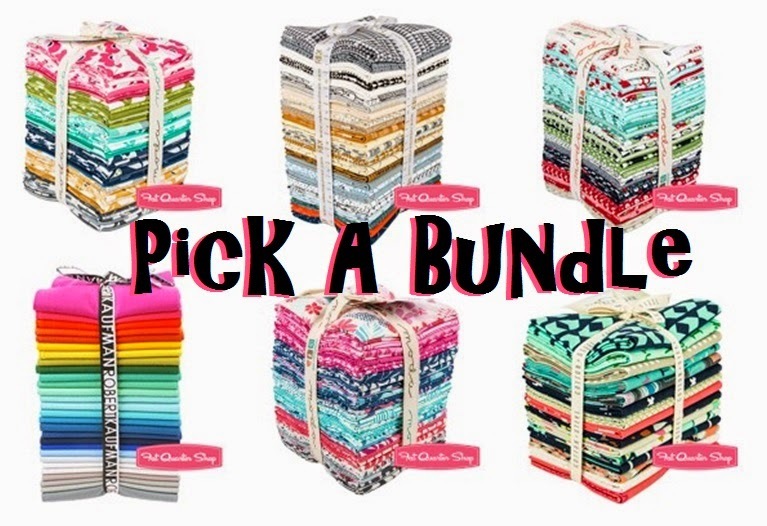 That is right, the winner will get to choose any Fat Quarter Bundle that Fat Quarter Shop has in stock!! Oh my, oh my, how will you ever decide!!!! What fun the winner will have this week!!! 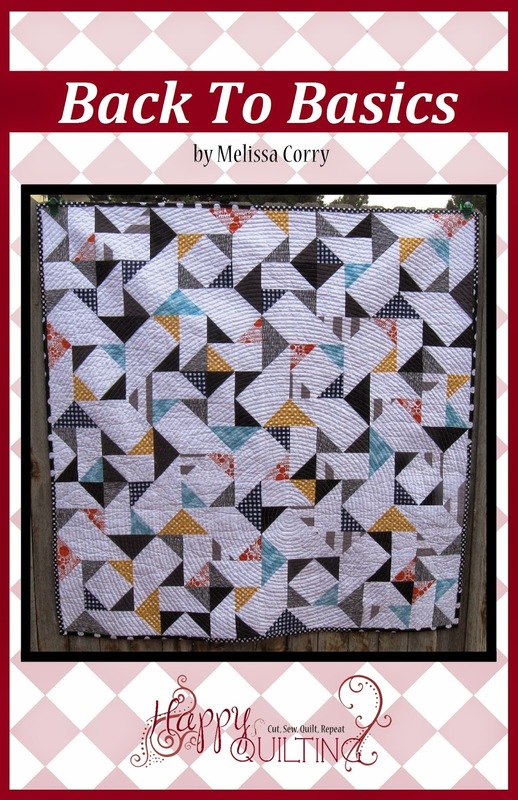 I always love to see the quilting on all those gorgeous quilts ~ especially the more modern ones. Thanks for the chance at that fab giveaway ~ fingers crossed!! Always love seeing new fabric lines, Bonnie and Camille, Tula pink true colors, and maybe some gooseberry, and of course cotton and steel. 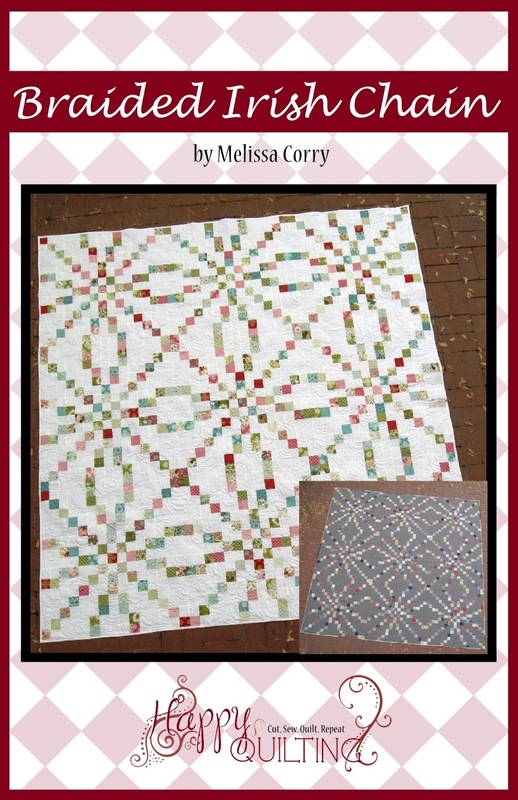 I follow fat quarter shop lots of ways, IG, fb, get their newsletter, Pinterest. I like to see all the new patterns! I wanna see good pictures of V & Co. Fabric!! 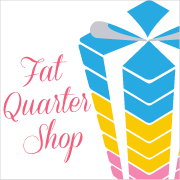 I follow Fat Quarter Shop on Twitter, Instagram, Facebook, Pinterest and love ordering from them. I love to see the booths, the quilts hanging in them and the collections. All of it! 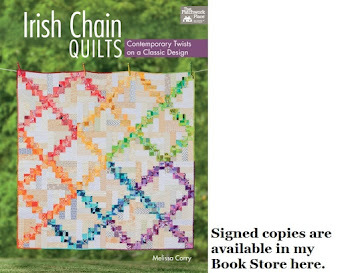 I would like to see a photo of your favorite booth at Quilt Market! 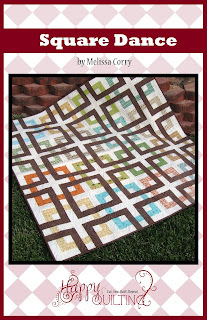 I love watching schoolhouse videos and seeing all of the new patterns revealed! Thanks for the chance to win a bundle from FQS! Also now following on Pinterest!! I follow FQS several ways! email, facebook, instagram, blog. I LOVE FQS! And all of their video tutorials are wonderful! I would love to see the booths. How they look with all of the fabric and all the quilts! And all the people! 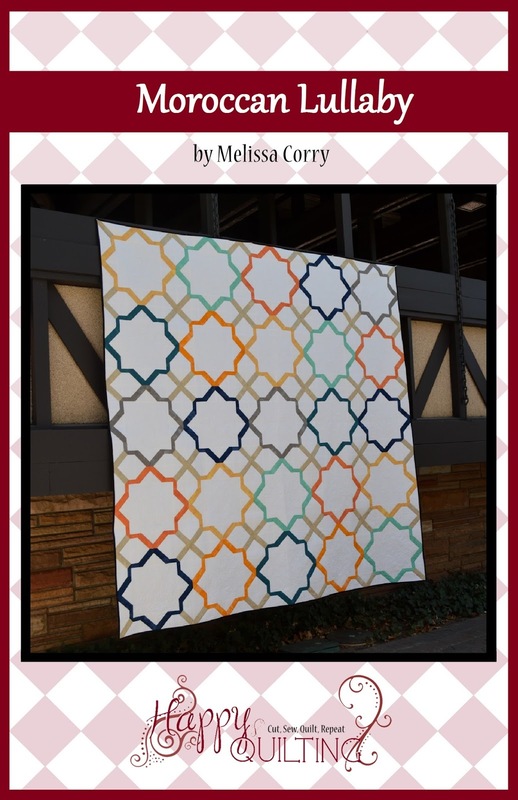 Can't wait to see the booths and new patterns from Quilt Market!! I follow FQS's blog and get their newsletter. Their video tutorials are great! I would love to see what there is in new patterns. I would love to see new fabrics that are like the older ones, seersucker and dotted swiss. I never see these any more. I love the Two for Tuesday sales at Fat Quarter Shop. For bundles, they carry every one that makes me happy...solids are lacking from my stash and Kona is plentiful! I would love to see all the new fabric and patterns!! Fabric. Always fabric. powersjlc (at) gmail (dot) com . Thank you for the chance. Fat Quarter Shop is one of my favorites. Follow them various ways. What joy it must be to see your book in the stores. I love to see the collections. I want to see everything...that maybe to much to ask; just every quilt. I follow on facebook and receive their newsletter and follow their blog. I love fatquarter shop. I follow FQS on FB, IG, Pinterest, and I receive FQS newsletter. The only reason I don't follow them on twitter is I don't tweet...yet. I love seeing the way the booths are decorated. Thanks for the chance to win! I follow FQS on Pinterest! I want to see the new Cotton and Steel lines! Would like to hear about the new color trends coming. Love the AMH folk song they carry! I love seeing the new collections! I follow the FQS by email! Id love to see the projects made with Anna Maria Horner's new line--Loominous. I follow FQS on Instagram and I'm always browsing their shop online to get fabric bundles! 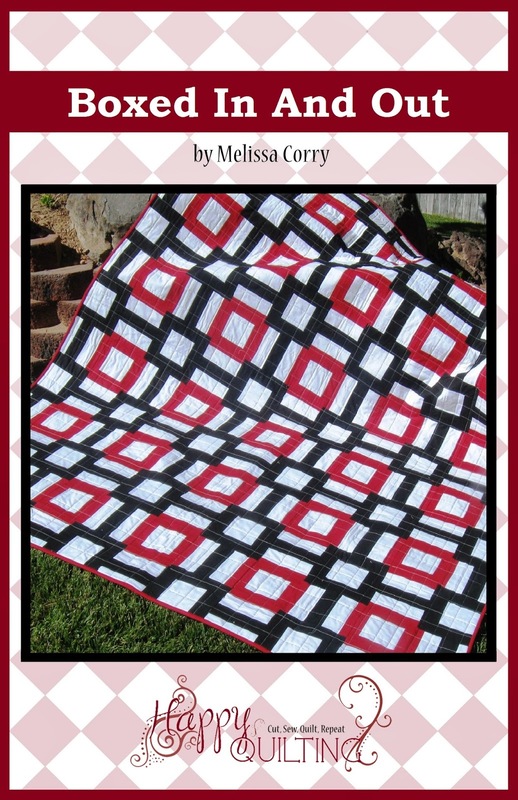 I love to see the quilting on all of the quilts! Lovely giveaway, thanks! I love to see the booth displays. They're amazing every year. Wow! Amazing giveaway!! I love quilt market time and I always look forward to seeing all the new collections and booths showcasing quilts, pillows, and fabric! 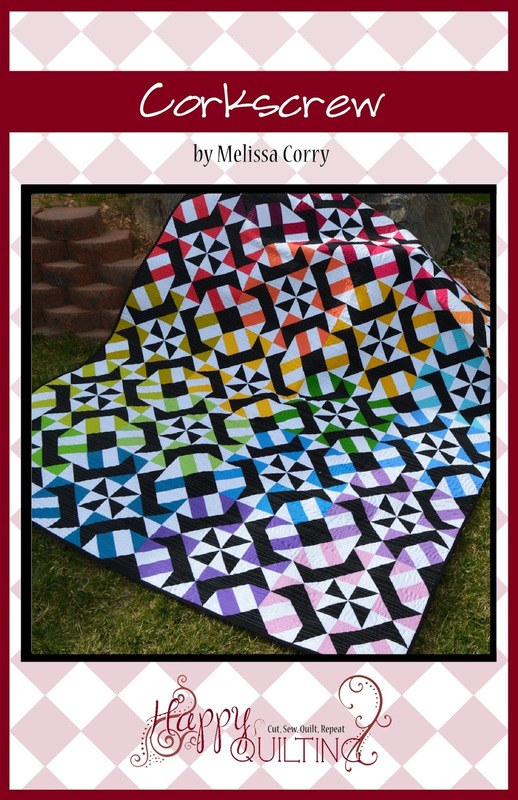 I get the Fat Quarter Shop newsletter and follow their blog! I like to see the new collections and patterns. I receive Fat Quarter Shop's newsletter and I follow their blog. I want to see all the new fabric! I follow FQS on facebook, pinterest, email. I follow the Fat Quarter Shop on Facebook and get their newsletter. I follow FQS all kinds of ways! I want to see everything! Guess new fabric designs would be the first choice, followed by patterns, trends, etc. Love to see the spectacular booths and the wonderful quilts displayed. Also love to learn about new faces. I want to see the new "vintage" fabrics! 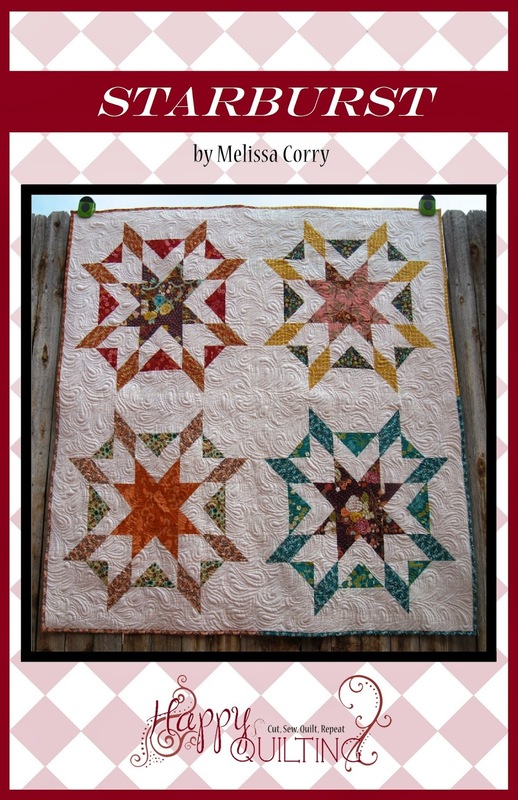 I would love to see good pictures of the quilting on the beautiful quilts. I follow FQS just about every way there is to do so. I get their newsletters, I get the Jolly Jabber via e-mail, I subscribe to their you-tube videos, and I go online there so often that my computer has automatically bookmarked me. I follow the Fat Quart Shop by email newsletter and Jolly Jabber blog, on FB and on YouTube! 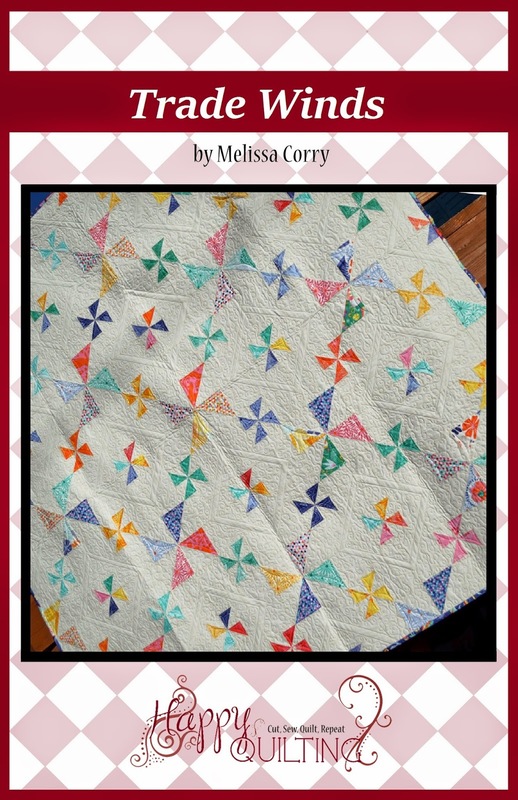 Love Kimberly's video tutorials & interviews with renowned quilters and fabric designers! Thanks for the awesome giveaway opportunity! 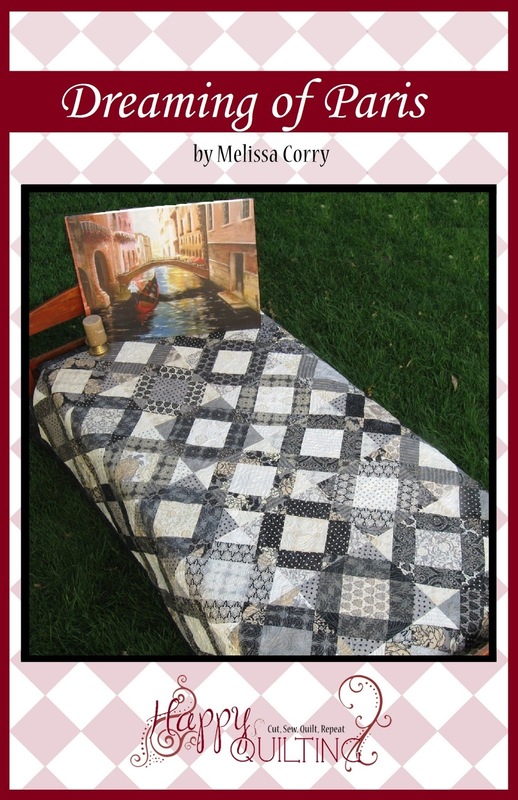 I would love to see pictures of all modern quilts and Illusion quilts if any. Have fun!!!!!!!!!!!! I love seeing how creative everyone booths are and the accessories they use! I follow FQ's blog, Thanks! I love seeing the creative booths! And all the new fabric, quilts... It amazes me how much STUFF gets shipped and built for market! Oooh!!! Such a lovely surprise!!! Thanks for this chance! I'm excited about your schoolhouse! I receive the Fat Quarter Shop newsletter, and also follow their blog (using Feedly app). I follow FQS by email (blog). I get the JJ newsletter. Thanks. I love seeing pics of the booths and the quilts using the new lines of fabric. Thanks for the chance at an awesome giveaway!! 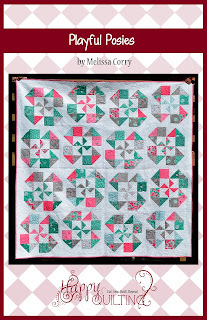 I love FQS and get their newsletter, plus I visit and order frequently. Fabric quality is great and shipping is so fast!! 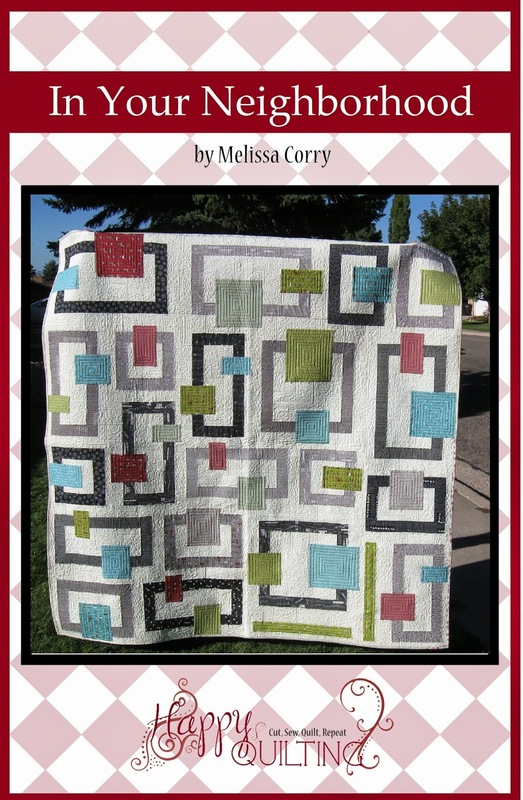 My "go to" online quilt shop. 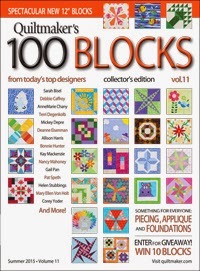 I think new notions and new techniques would be my highlight at quilt market. 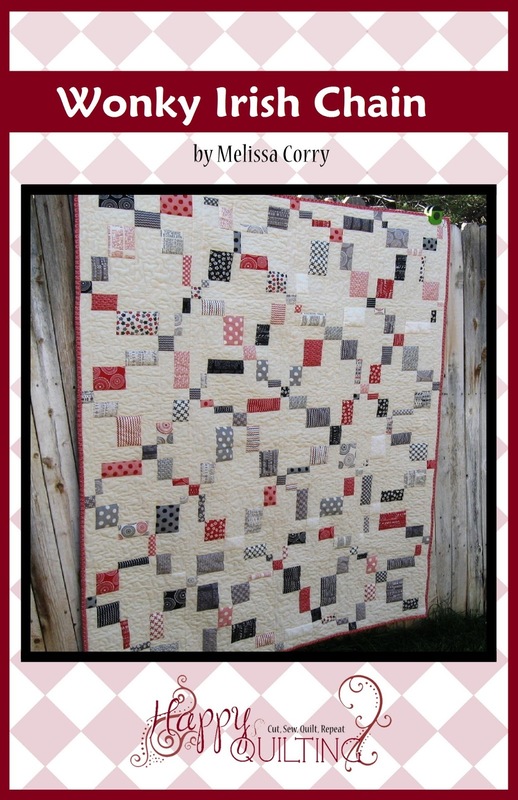 I follow by email and I'd love to see more sample quilts. I love seeing how the booths are set up! I would love to go one day. I like seeing the different booths (everyone is so creative) and Schoolhouse. I follow FQS on FB and get their newsletters. I enjoy seeing all the creative booths! I also enjoy seeing photos of the designers who amaze and inspire me! I would like to see everything....the creative booths, new fabric lines and how much fun everyone is having! I subscribe to FQS(L.O.V.E them!) newsletter. Can't wait to see the fabric!!! And what all the designers have made with their fabrics! I follow Fat Quarter Shop on facebook and by email. And what an amazing giveaway!! I love FQS! Follow them on Facebook and Instagram! Get their newsletter...etc.... Thank you! 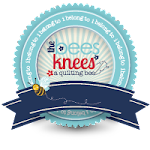 I love FQS and follow them on FB, Pinterest, YouTube and get their newsletters! Just seeing some of the displays is so fun and inspiring! I enjoy seeing at Quilt Market the booths with the designers and the items they made from the great fabrics. I'd love to go to one of those big "shows". If I could come along in your suitcase, I would be looking for Zwn Chic or new Carolyn Friedlander or new colors of solids. FQS is awesome with their generosity. I follow FQS by getting their newsletter (and loving every one!) Being new to FB, all of the acronymns confuse me, but I have liked them - not sure if that means I am following?? Anyhow, love FQS! Thanks for the Tuesday fun! I would love to see all kinds of new fabric, and purse patterns. I hope you have great fun! I like the Fat Quarter Shop in Facebook and follow the Jolly Jabber on Bloglovin. Thanks Melissa and Fat Quarter Shop! 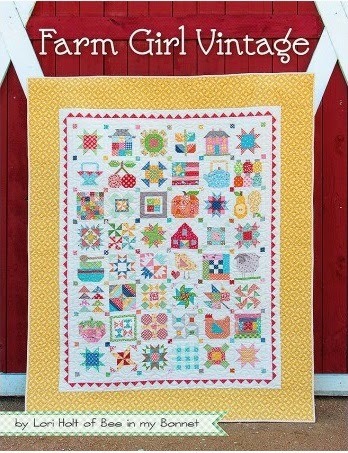 I would love to see close ups of quilting at Quilt Market. I love to see the details! I follow FQS on facebook and instagram!! I want to see pics of the new fabrics coming out and booths!! I love seeing all the booths and the quilts. Thanks for the Great Giveaway! I get FQS newsletter and the Jolly Jabber and watch all their videos. I want to see the new fabrics...oo la la! I love seeing how all the booths are decorated. Each one is like a cute little shop! I follow the FQS through their fabulous emails! I love to see the beautifully decorated booths!!!!! This is an awesome giveaway!!!! And I just pushed "Follow" on pinterest for Fat Quarter Shop....now to go look at all they've pinned! EEK...so little time to do it all! Thanks for all the inspiration, I love it. 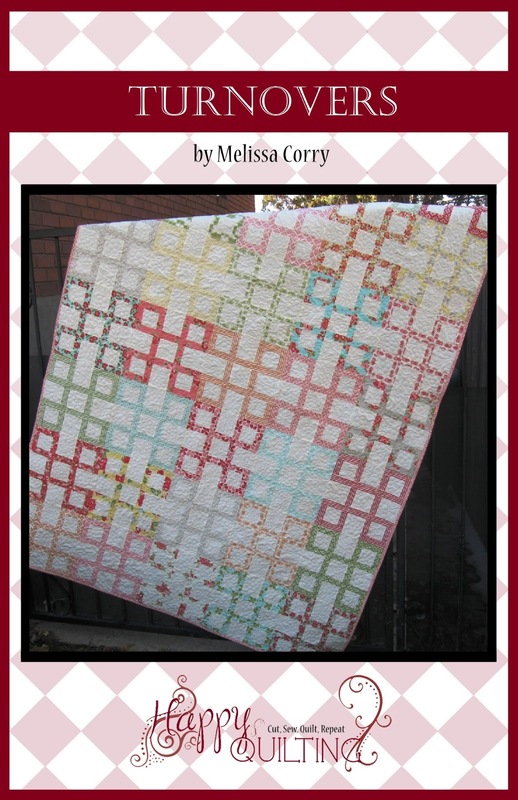 I love pictures of the quilts! I follow by newsletter and pinterest. I love seeing all of the new fabrics at Quilt Market. I follow Fat Quarter Shop on Facebook & receive emails from them. Would love to see the new collections - but the wait for them to hit stores is always so frustrating! I follow FQS on their blog and Instagram. Thanks for the chance! I love FQS and follow them via newsletter, FB, IG and Twitter!!!! 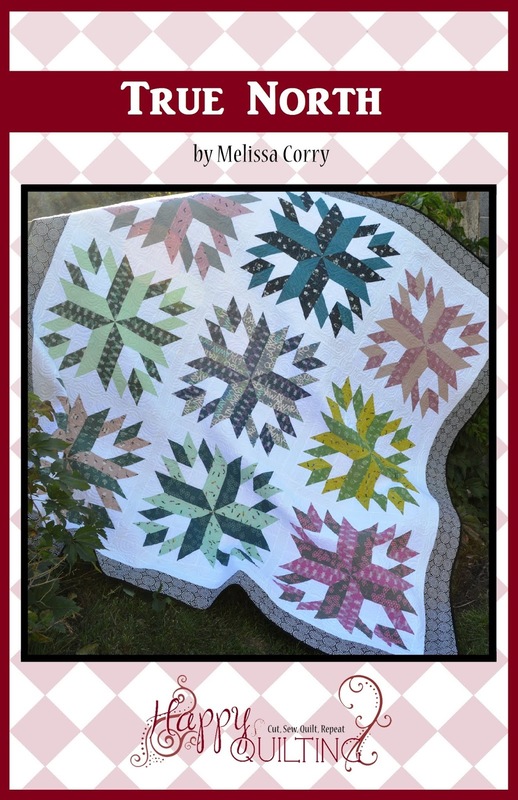 I love what's new in landscape quilts. I check in with Fat Quarter Shop every day for their Flash Sale. Love being surprised by what it is. I follow FQS by newsletter and FB. 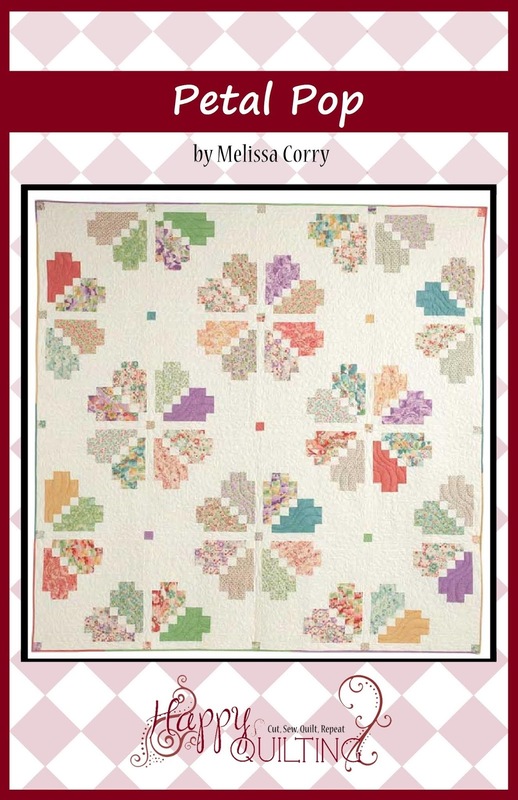 I'd love to see your quilts from your new book , and pictures from the Moda Booth! I just love seeing the fabric! I love seeing the new fabric. Thanks for the great giveaway. I would like to see anything and everything at market. I love seeing the pictures of the quilts. Great inspiration. 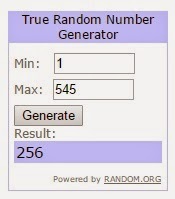 Thank you for the generous giveaway. I follow FQS on Facebook and via e-mail. Thank you. I get the FQS newsletter by email. I'd like to see something about the buttons/pins that (it seems like) everyone is giving away. Does everyone really have them? Are they all the same size? 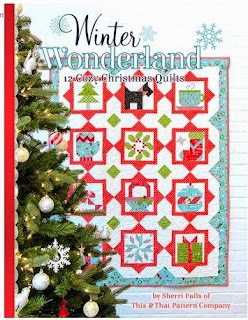 Is there a chance non market going quilters can get some? What a generous giveaway. Whoever wins it is going to be a difficult choice for them. There are so many wonderful bundles at the Fat Quarter Shop. Thanks for this Terrific Tuesday giveaway. Thank you for Echoed Paisley video. 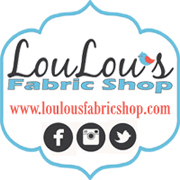 I purchase fabric from Fat Quarter Shop all the time; I follow Fat Quarter Shop on Twitter and Instagram. Thank you for this generous give away, I love Kimberly from Fat Quarter Shop, too. Fabric, fabric. fabric!! Just love seeing all the new stuff! 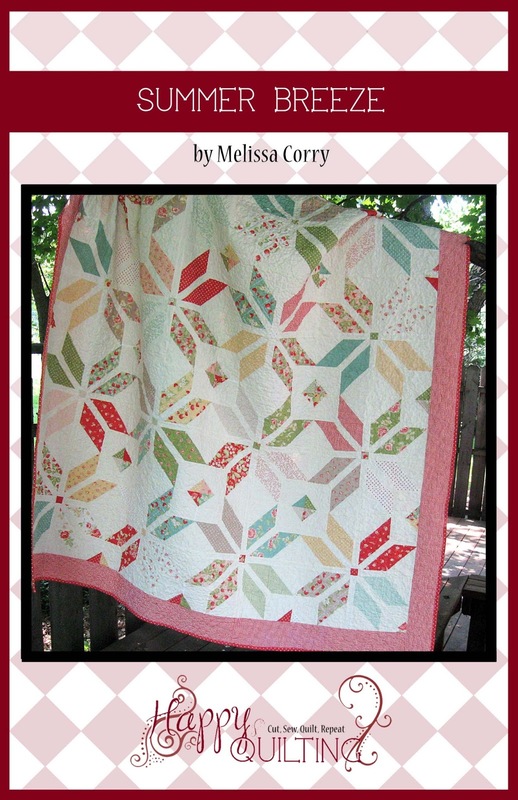 I'd enjoy seeing the new Fig Tree fabrics made up into quilts. 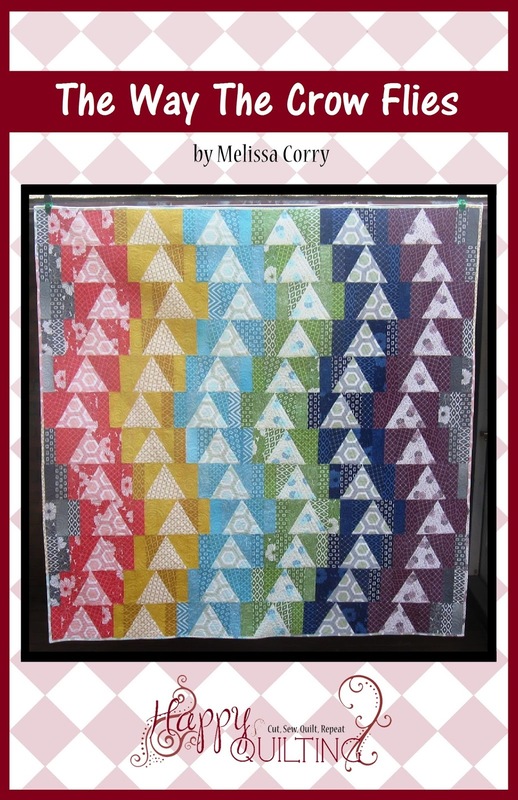 And then lots and lots of quilts! Thanks for this opportunity! I follow FQS everywhere except twitter. I couldn't tweet to save me life! 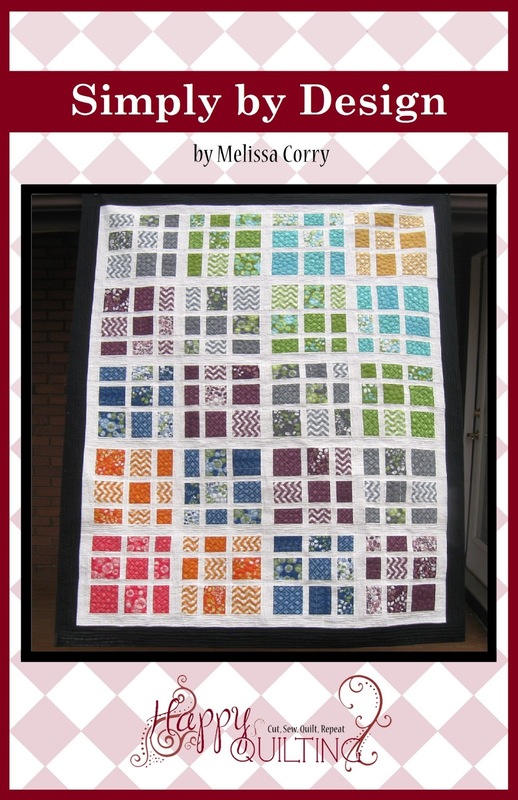 I am interested in seeing all the new quilt styles and color schemes. 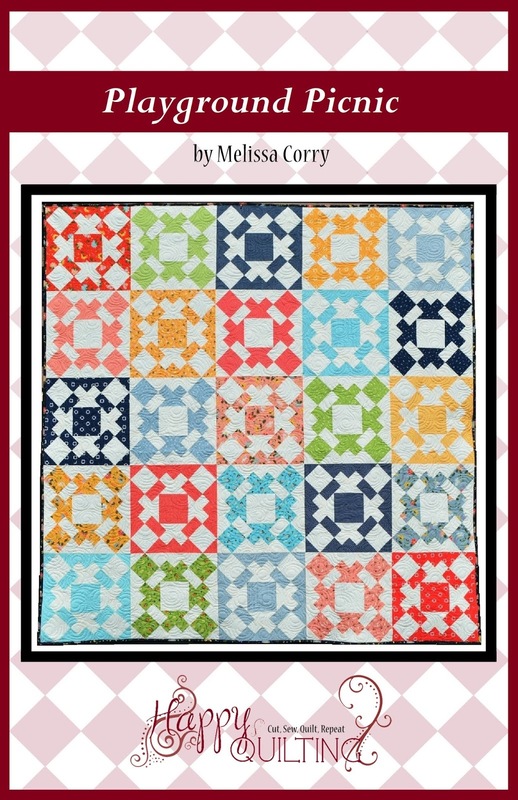 I love their Bloggers Choice fat quarter bundles. I would love to see any new rulers or patterns! I love Fat Quarter Shop and follow them on Facebook and by email! I love seeing as many booths as possible. So creative. Love to see the booths and new fabric collections! I receive the FQS news. Love their blog. You know, just all the designers! Thanks. I subscribe to the FQS newsletter. Love to see new fabrics from designers like Kate Spain or Bonnie and Camille! I follow Fat Quarter Shop by email, love their vast selection! 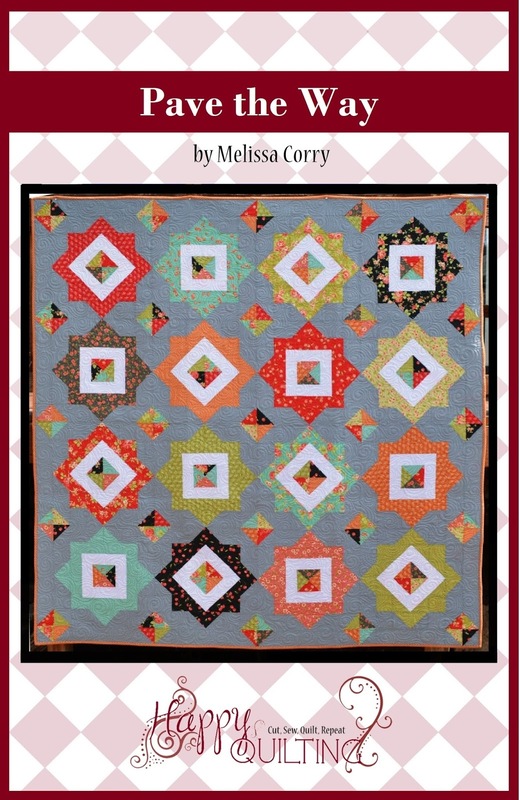 I am really looking forward to seeing all the quilts that designers show. So much inspiration. Bonnie and Camille and Fig Tree are always my favorites. I love pictures of the booths! So jealous, maybe I'l get to go one day. 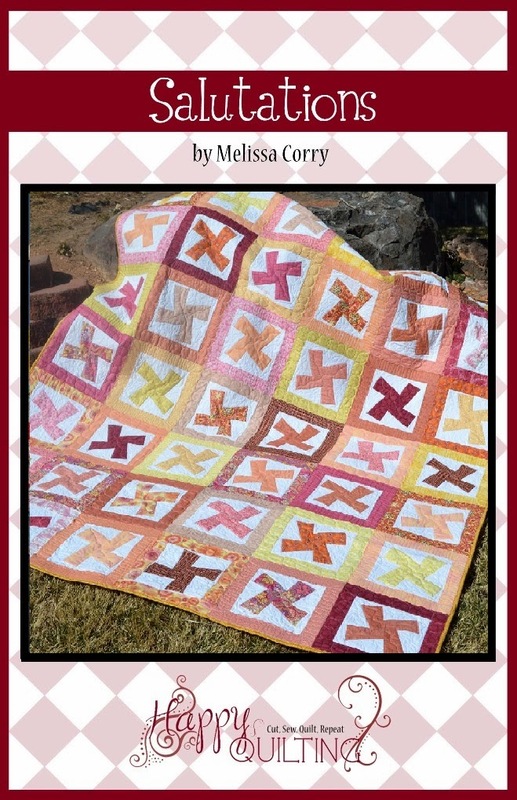 I'm thinking maybe Knoxville's Quilt Show in the Fall. 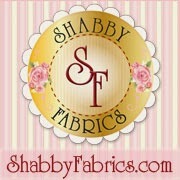 I follow them on Facbook and I often visit their website to find special fabrics. I love to see how all the booths are displayed, they are always gorgeous!